Catalina Island for your birthday! It looks like these two had a fun birthday visit to Catalina Island! Since the Catalina Express ends their awesome Birthday Promotion as of 12/31/17, the Hermosa Hotel has come up with our own version! 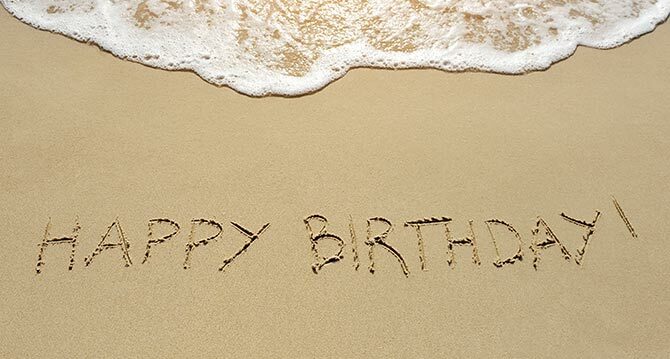 Check out our 2018 Birthday Island Package at https://hermosahotel.com/specials/birthday/.